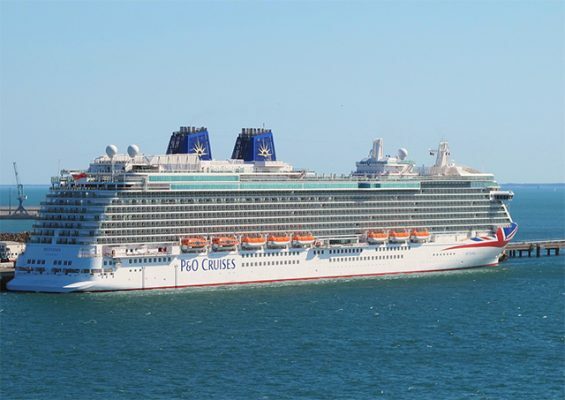 You are here:Home » Category: "Boat industry"
Yachting Boating World: Pendennis Shipyard says Aquila is the largest yacht yet to be refitted in the UK. It took one year. Explore pictures of the refitted motor yacht below. Pendennis Shipyard in Falmouth, Cornwall has announced its finished the extensive refit of the 85.6 metre, Aquila. The work on the motor yacht’s five decks took one year to complete. At its peak, it involved more than 1,000 craftsmen and women. Aquila now has a completed refigured owner’s deck, and a technology upgrade, which included the rebuilding of four generators. Pendennis says Aquila is the largest yacht yet to be refitted in the UK. Burgess was appointed as yacht management, supporting the owners throughout the project from concept to re-delivery. It provided full project oversight including technical, financial, crew and safety management. “The team completely updated the social spaces, modernised technical systems and lighting, and restyled the boat across an area of over 750 square metres, the scale of which was unprecedented by any of the suppliers in such a short time period,” he continued. “Thanks to efficient planning and collaboration between the many hundreds of people involved at each stage of the design, specification and execution phases, the team delivered on time, a truly remarkable rebirth of this beautiful yacht,” added Tinkler. 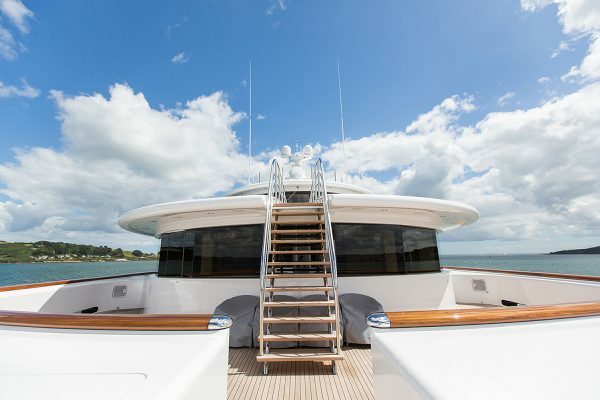 Technology upgrades as part of the yacht’s five-year survey included a new AV and IT system, radar equipment, air conditioning and fresh air handling systems, along with the rebuild of the four generators. A complete infrastructure repaint completed the refit works. Redman Whiteley Dixon (RWD) and Susan Young Interiors were commissioned to evaluate the existing room and exterior layouts to reformulate spaces and improve flow between each area of the yacht. Yachting Boating World: British Marine has released new research into the profile, behaviour and purchasing dynamics of UK boating enthusiasts and boat owners. 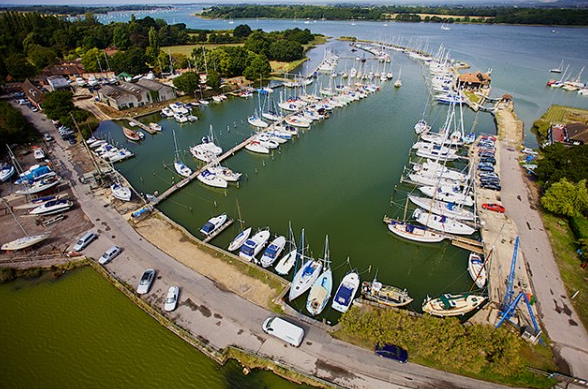 British Marine, which represents the leisure, superyacht and small commercial marine industry, surveyed thousands of boat owners and enthusiasts to find out more about Britain’s boating community. The Boaters and Boat Owners Survey covered all types of recreational boating and watersports, from charter sailing to navigating inland waterways. It found that more than half of people surveyed – 55.7% – had learnt to sail or drive a boat through formal qualifications, especially on hire and charter holidays. A further 23.7% of those surveyed also undertook further training for personal development or to benchmark their skill level. The survey also found that 42.7% of boaters swapped to a different on-water activity rather than giving up boating and watersports. A large portion of past participants of small sailboat activities and racing (30.4% and 34.2% respectively) now consider sail yacht cruising as their main boating activity. In comparison, a number of boaters are moving to activities that are more manageable with their lifestyles. The research shows that 48.9% of watersports enthusiasts and 25.9% of canal boaters surveyed were previously sail yacht cruising participants. This is due to families converting to the flexibility of canoeing and rowing and older yachters switching to less physical motor boat activities. While the cost of boating remains a barrier – 48.2% of participants listed cost as a reason for inactivity – 60% of those surveyed listed not knowing anyone who owns a boat as a reason for not participating. The survey found that the activity profile of boaters doesn’t automatically reflect the type of boat they own. For example, one in 10 dinghy owners consider yacht cruising as their main activity. 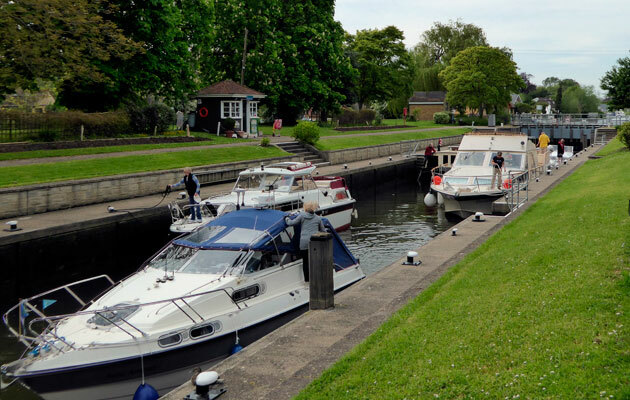 While one in five narrowboat owners reported sail yacht cruising or motor boating/cruising as their main activity. For some boating enthusiasts, the financial flexibility and diversity of craft and locations offered by the hire and charter sector provides a compelling alternative to owning their own vessel, with 45.1% of non-boat owners surveyed previously hiring or chartering of a boat. 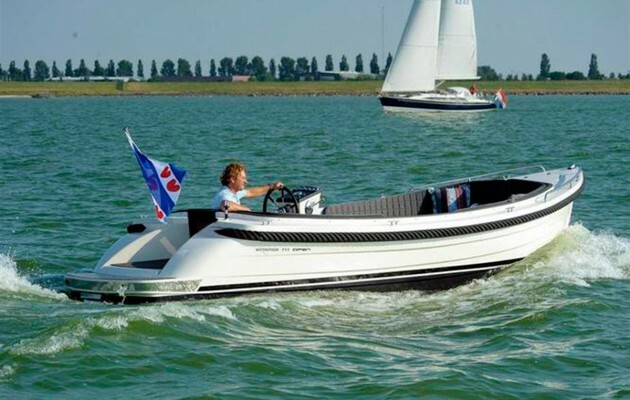 Despite new pension freedoms introduced in the 2015/16 financial year, out of the people who chose to purchase a new or used boat, just 1.5% of them had opted to use tax-free pension withdrawals to fund the sale. Instead, 86.6% of consumers have used savings as the primary means of funding a purchase. The findings of the survey, which was sponsored by Navigators & General and MDL Marinas, will be used to analyse and formulate future developments in the marine industry. It was conducted in October 2015, at the end of the boating season. Yachting Boating World: Pougher has now replaced Fiona Pankhurst as the president of British Marine, which has more than 1,600 industry members. 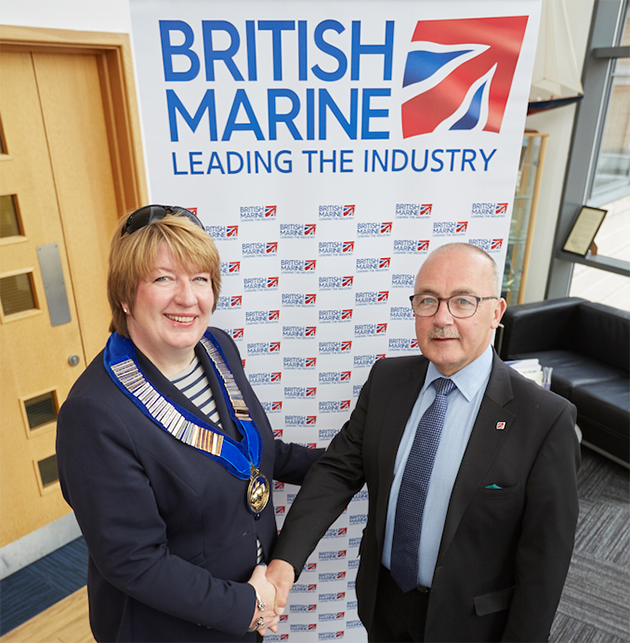 David Pougher, the principal of Deep Consultancy, has now been appointed president of British Marine. 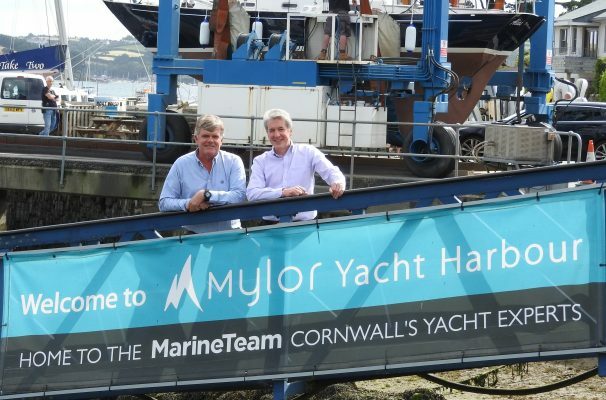 The organisation represents the leisure, superyacht and small commercial marine industry, and members include Princess Yachts, Berthon and Pendennis Shipyard in Falmouth. Incoming president, Pougher, has been involved in the UK marine industry for over 35 years. He retired from his position at Yamaha as Divisional Manager, Marine and All Terrain Business in 2013. Pougher then set-up Deep Consultancy, a marine business consultancy. Incoming president, Pougher, has been involved in the UK marine industry for over 35 years. He retired from his position at Yamaha as Divisional Manager, Marine and All Terrain Business in 2013. David Pougher then set-up Deep Consultancy, a marine business consultancy. 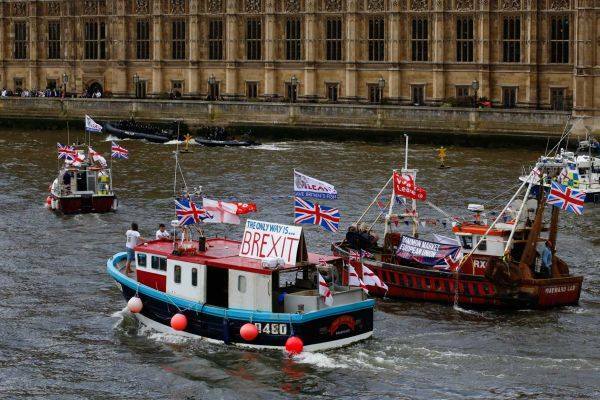 Yachting Boating World: The marine industry gives its assessment following the decision by the voting public to leave the European Union (EU). Motorboat & Yachting: Toyota, the world’s largest car manufacturer has revealed plans for the upcoming Toyota 28, including a composite aluminium/fibreglass hull. Toyota is best known in the world for building affordable and reliable cars, but in Japan the company also has a strong foothold in the marine industry, one it hopes to reinforce with the launch of the Toyota 28. 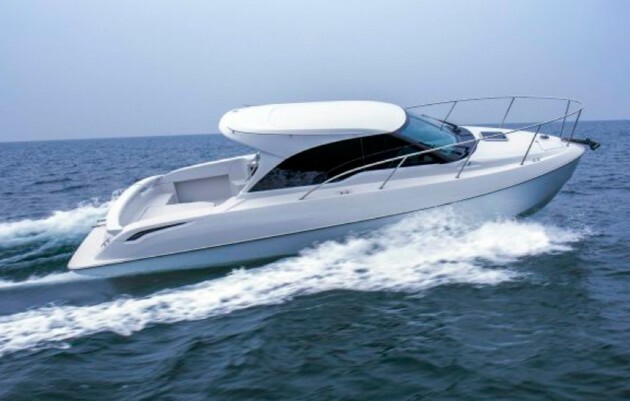 At the Japan International Boat Show (March 4-6), their 26ft sportscruiser model was revealed as the first to be built under Toyota’s new partnership with Yanmar. The Toyota brand is currently used on a range of aluminium-hulled boats, but the Toyota 28 will be the first to feature a composite aluminium/fibreglass construction. Toyota claims that this new method will use vacuum infusion for the moulding, with aluminium stringers attached to a fibreglass hull with a foam core resulting in 10% lighter than its previous aluminium hulls and seven times more rigid than using fibreglass alone.